Future joined Chris Brown on stage during his epic 'Party' tour. 10. 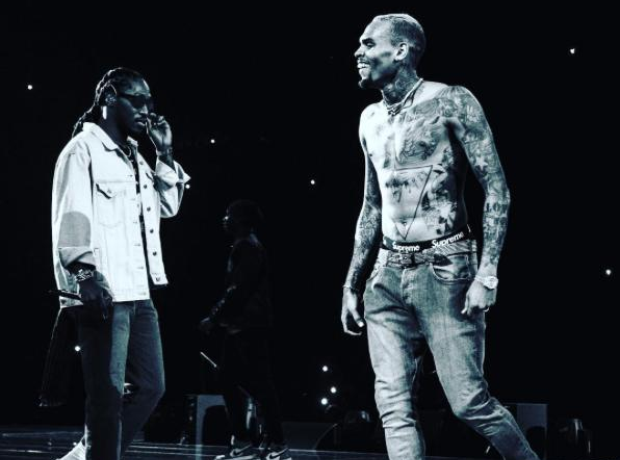 Future joined Chris Brown on stage during his epic 'Party' tour.